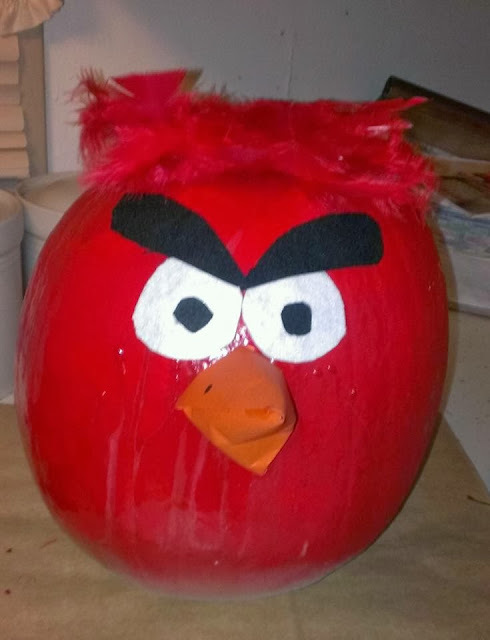 Green and Glassie: Angry Bird Pumpkin Decorating! Check out this years Pumpkin! Easy to Make!